Here are the classes I am teaching September - December 2016. This is my favourite time of year and I'm excited for this terms classes! This class is for newbies who want to sew and learn about patchwork and quilting. 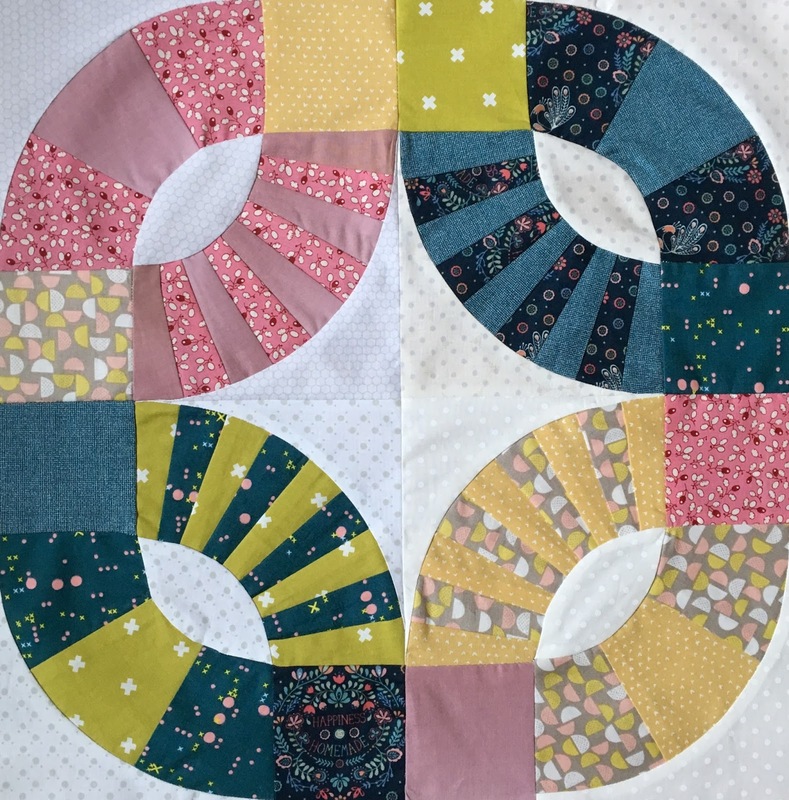 Lucy will start at the beginning with the basics of using a sewing machine; the steps of making a quilt; demystify some common quilting terms; provide useful quilt maths and give you great advice to get you starting sewing! The class is a perfect starting point for beginners. All day 10.00am – 4.00pm. 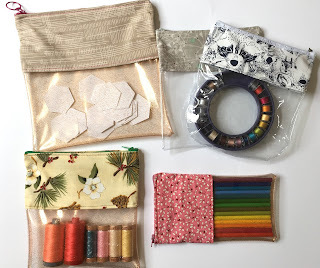 These handy zip bags are excellent for carrying sewing essentials, make up or stationery and they make great gifts! Lucy will teach you tips for sewing with vinyl and you will make a variety of different sized bags. Pattern by Laura Zuckerkuss. Suitable for all levels. This is the first of two days of machine quilting; you can choose to do either one or both of the classes. In this course we will cover a lot of the basics of machine quilting, looking at threads, tension, waddings, needles and we will practice some straight line and simple free motion quilting. Suitable for All levels. Machine Sewn. Plan your quilting and put it into practice. In this second class we will expand on basic quilting patterns and will cover the use of stencils, marking and joining “quilt as you go”. 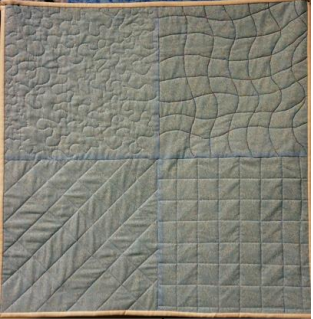 You can bring a quilt top to the class (optional) and leave feeling confident about quilting! Suitable for all levels. 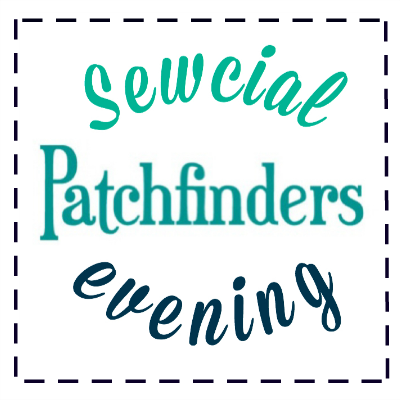 *We should be able to put on extra dates for these classes, please check my classes page or follow Patchfinders on facebook for updates! Learn how to foundation paper piece and sew curves making these classic blocks with a contemporary twist. Perfect for combining colours/prints, using a charm pack or fabric scraps. The blocks can be made into a cushion or make more for a quilt. Suitable for all levels. All Day 10.00am – 4.00pm. Come and join us for an evening sewing session! Tutors are on hand to help with your projects or to start something new. Jayne can advise on dressmaking and Lucy can advise on patchwork and quilting. You will be able to purchase items from the shop on the evening. Suitable for all levels. Evening 7.00pm – 9.30 pm. £8/per session. Classes are all held at Patchfinders quilt shop. Click here to see a full list of all the classes at the shop! If you'd like to attend please call the shop, even if classes are full you can be put on a waiting list and possibly that class will run again in the future.